"Long overdue testimonial here, but my love for Deanna has only grown over time! 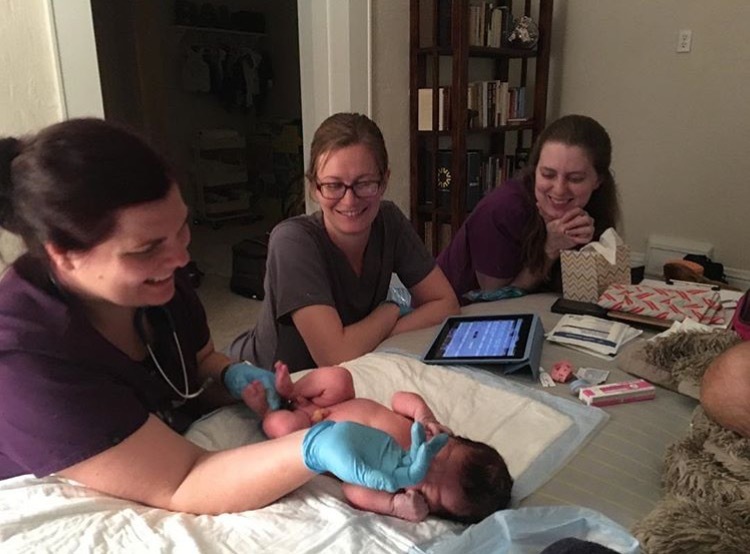 :) I was looking for a doula that I could connect with personally- I truly believe it helps to like those you ask into your birthing space. 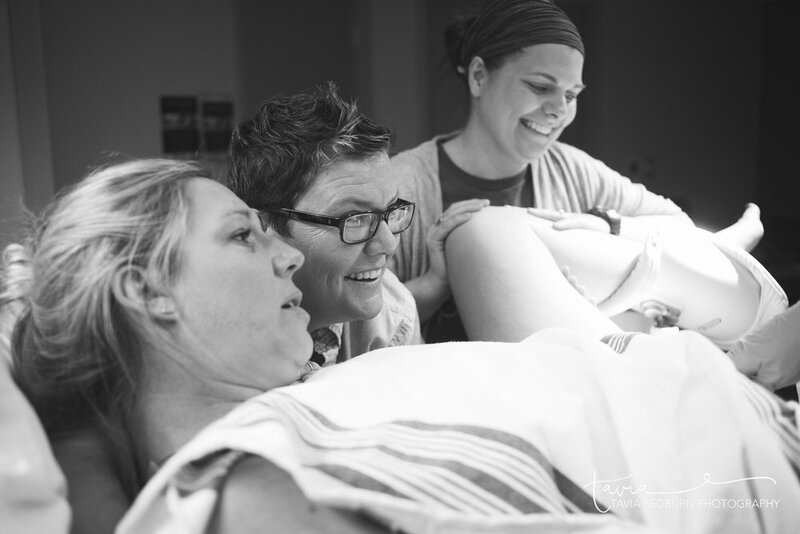 Upon meeting Deanna at our initial consultation, I knew that I had met the doula for my second birth within minutes. Deanna is warm and engaging, knowledgeable and funny, and I just loved our initial conversations regarding birth and families. Throughout my pregnancy Deanna was an advocate for me, my family, and my birth plan. She was able to advise me when necessary because she took the time to understand what my needs and priorities were. I made a (what could have been stressful without Deanna) decision to change providers late in my pregnancy to ensure I had the labor and birth I desired and Deanna stood right beside me through that transition, without her it could not have happened! I loved having access to her wealth of baby/labor/breastfeeding electronic resources, she sent a lot of great information my way. During labor and birth, Deanna was a strong, supportive presence that I appreciated and needed very much. She assisted (and was ALWAYS very responsive) me in finding resources when my babe and I had nursing and lip tie issues and checked in with us often. Deanna indeed made us feel cared for! I also utilized her placenta encapsulation services and I cannot say enough about how quickly she got me my "happy pills! ", I was shocked! This was my first time having my placenta encapsulated and I will say that I did truly notice a difference in my energy, mood, and milk production. Deanna even made a sweet little placenta print for us in the process! "You were this most perfect, welcoming, calming presence for these first time birth parents. I think you were as surprised as we were at the atypical early arrival and quick pace, yet your experience, knowledge & intuition kept us on track, peaceful & feeling as positive as possible. You steered us to stay measured and thoughtful.